so you are never too far away from a Protectahome surveyor. and can call on a wealth of experience to provide the highest level of service. leading Waterproofing systems including Newton, Triton, Delta and more. the highest quality of Structural Repair systems available in today's market. range of clients including Architects, Builders, Homeowners and more. whether is it New Build, Remediation Works or a Renovation. with all work undertaken by our highly trained specialist technicians. We do not subcontract any specialist work. There are four key business platforms within the company and we have trained, experienced staff dedicated to each service sector. Operating in close coordination, our business platforms provide comprehensive building solutions from a single source. 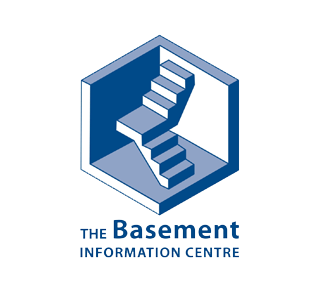 Structural Waterproofing – A full design and installation service for internal and external waterproofing systems, basement waterproofing, cellar tanking, cellar and basement conversions. 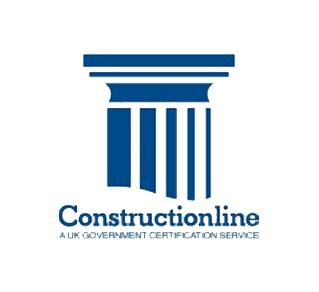 Structural Solutions – A complete building and structural repairs service including crack repairs and consolidation, movement joints, load bearing masonry beams, lateral restraints, ground anchors and cavity wall tie replacement. Building Preservation – Services include damp proofing, woodworm treatment, dry and wet rot treatment and all associated general building works. 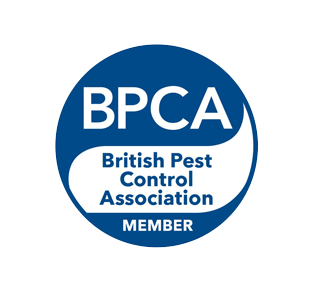 Pest Control – We provide a comprehensive range of Pest Control Services for a wide range of pest infestations including rats, mice, fleas, bed bugs, cockroaches, flies, wasps, moths, beetles, ants, squirrels, moles and pest birds. 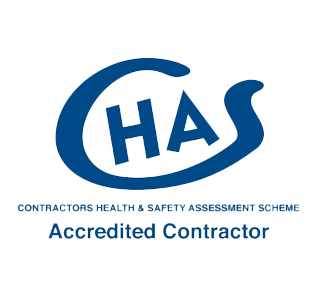 We know and understand how difficult it can be to find someone capable, qualified and reliable to carry out building and specialist works on a property or structure. It really is important to us that our clients benefit from our attention to detail and professionalism whilst also enjoying a personal experience when working with us. Our experienced and knowledgeable team provide help and support throughout the enquiry and delivery process. Our surveyors correctly diagnose problems, create bespoke specifications that offer the best solutions and work with our clients to ensure there is continuity throughout the whole procedure. We have extensive knowledge of working with all types of buildings and structures, from ancient monuments to new buildings. With branches across the UK we can arrange an appointment with a local surveyor to visit the property or structure to give our expert advice. If you require any advice, or would like to arrange a survey we shall be pleased to receive your call, please Contact Us on 0800 055 6966 to speak to our experienced friendly staff. 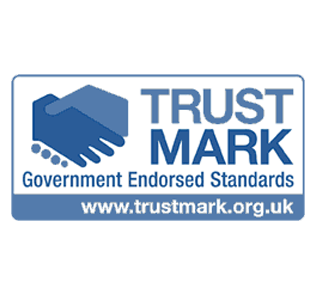 are fully approved by 3rd party warranty providers. Long term Protectahome and Insurance Backed Guarantees available. replacement. 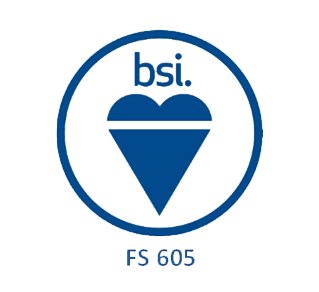 Approved installers for leading manufacturers. Long term Protectahome Guarantee available. building works. Long term Protectahome Guarantee available. building works available. Protectahome long term guarantee available. aid speedy recovery and reoccupation of flooded buildings. management of condensation in homes and other properties. 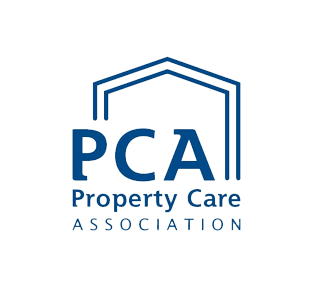 “We would like to thank you and the staff we dealt with at Protectahome for your helpfulness and swift response to all our last minute enquiries.